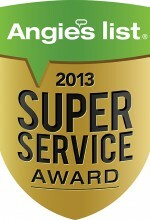 “Termite” Terry Pest Control has earned the service industry’s coveted Angie’s List Super Service Award, reflecting an exemplary year of service provided to member’s of the consumer review service in 2013. The FTC Nails Two Companies For Marketing Unproven Products! 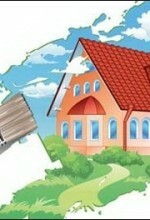 Dangerous New Termite Attacking South Florida!